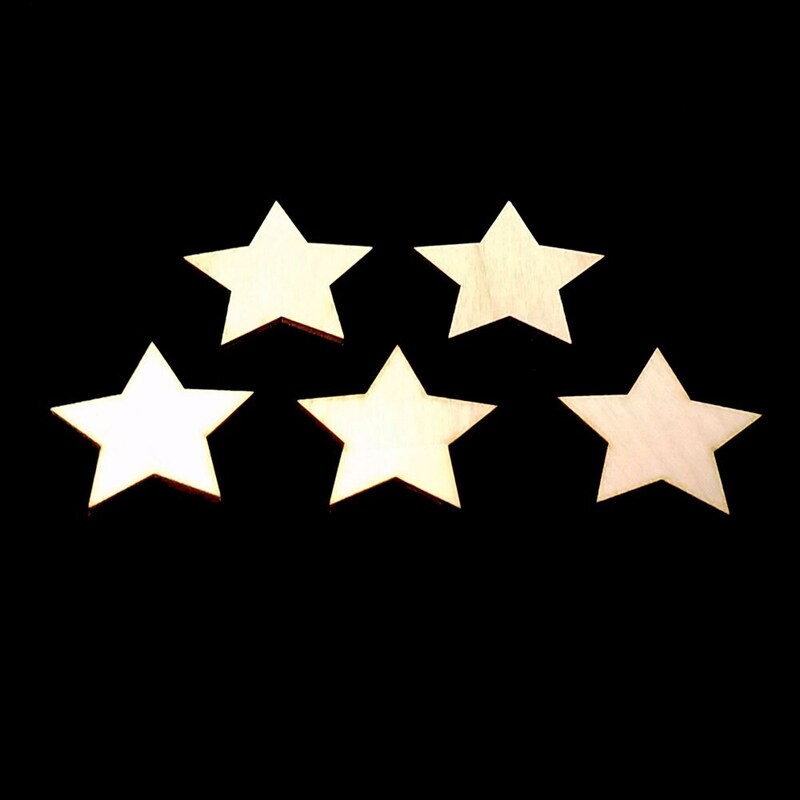 Pack of 25 wooden Stars, 1/8" Baltic Birch Ply - Laser cut, unfinished wood product. Select your preferred width! Looking for a size not listed here, send me a convo! Custom sizes, and shapes, are available. The shape is plain, this item is laser cut so the edge is brown. These quality birch stars are easily finished with paint, glitter, glue, fabrics, and much more! With you imagination the possibilities are limitless!